Straw green color. Fruity aromas and flavors of golden apples, ripe pear, and sweet aloe vera with a velvety, bright, dryish light body and a seamless, short finish with notes of cinnamon-sugar toast with a suggestion of oak flavor. A solid wine for anytime enjoyment. 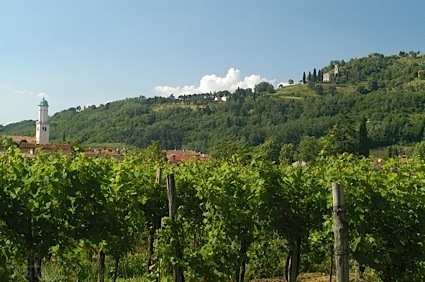 Bottom Line: A solid wine for anytime enjoyment. 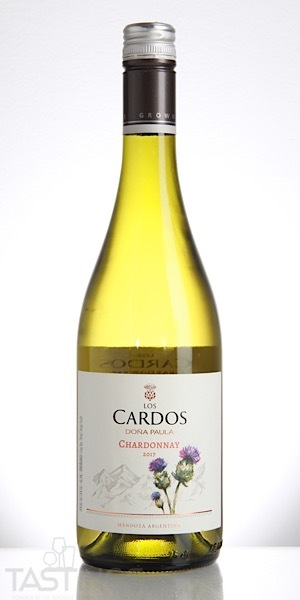 Doña Paula 2017 Los Cardos, Chardonnay, Mendoza rating was calculated by tastings.com to be 84 points out of 100 on 8/28/2018. Please note that MSRP may have changed since the date of our review.